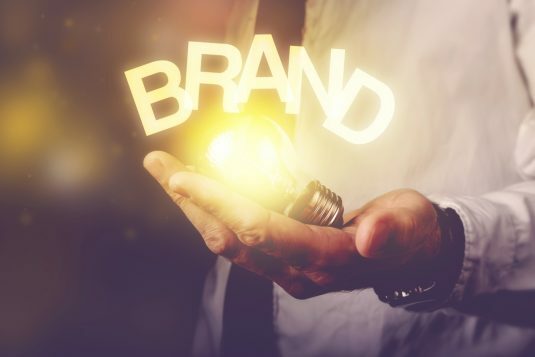 Brand Building tips for small businesses - Illusive Design Inc.
Today’s world is full of business websites, endless promotions, and advertisements. Strategic and successful branding will help a small business grow over time. Brand power is important in generating new clients, maintaining and keeping customers. Being a small business can be very competitive, every company wants to promote their products or service and grow in the market place. It is important for a small business to strategically plan their value proposition and niche in order to stand out from the crowd. Branding is the process of differentiating your product or service based on your niche and value you bring to your target market. It could be a distinct symbol, an original logo or it could be the unique selling point of the product which sets it apart from the other brands in the market. A brand’s success depends highly on its effective marketing strategy and how you can talk to your target market. Marketing your product is extremely important in order to have a competitive advantage, attract new business, and generate trust throughout your target market. Large businesses have the ability to invest and hire agencies to build their brand image. In contrast, small growing businesses branding can be a challenge. The first element any small business needs to do is identify which unique characteristic they have that will attract customers. This niche characteristic should be the foundation of your brand. Every brand is personified based on an attribute and that is what determines the brand personality. Your business should focus on the value your product or service brings and use it repetitively in their marketing activities. If a brand is claiming to be a budget brand, this the image it should continue with. If you want to be portrayed as a high quality brand, then quality should be your brand image. Having several distinct features will confuse the consumers and they will not remember your brand. After your brand personality is decided, the next step is ensuring that the brand image is carried out consistently in each of your campaigns. Starting from the logo, brand colors, tagline and value proposition. Keeping a consistent voice makes it easier for the customers to remember what the brand is doing differently. That is the vital information they will remember when they are making the final decision of purchasing your product or service. Small businesses should never overcomplicate their brand. While large businesses might have several product categories and might follow different strategies and branding for their products. This will not be the case for a business that is starting out. The brands strengths should never be claimed to be more than what it is because once a customer is dissatisfied with the service, it will be highly difficult to bring them back. Never claim your brand to be more than what it is. Large businesses have huge operations and might miss out on growing personal relationships with customers. Small businesses can set themselves apart by focusing on building a strong relationship. Building authentic relationships with the right customers will ensure their repeat purchases. Customers tend to trust brands that pay more attention to their needs. 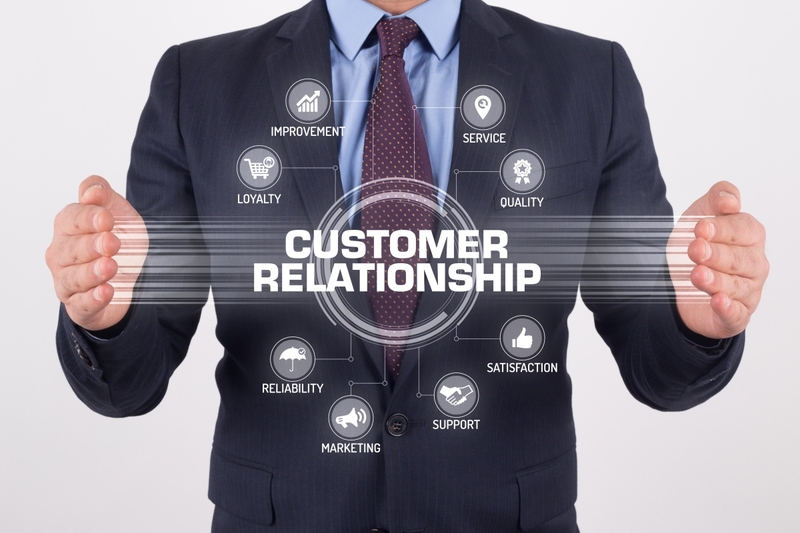 Building the customer relationship will also influence other customers to purchase the product. The way your brand is promoted influences your target’s perception on your business. The internet has provided a lot of different channels and creative ways of promotion for small businesses. Even if you have a lack of sufficient funds, this should not stand in the way of promoting a brand. Your brand will benefit in the long run through the investment you make during the initial periods of constructing the brand. Creativity is key during this phase and the brand will benefit from a higher level of “out of the box” thinking. Imitation of successful brands can lead to business failure. Once a big brand has taken up a space in the market, it is not wise to mimic its branding strategies to gain its customers. Instead, the company should focus on its own unique attributes and try to be original.